Holiday Lets. Peering through the misty windows on the top deck of the bus from Shanklin to Ventnor on the Isle of Wight, trying to make out the sea between the wind-swept trees and the pretty thatched cottages on a cold damp May day. This is how Mark Baker (53) recalls the moment when he first began to seriously think about investing in a holiday let. “We’d had a terrible holiday weather-wise earlier on in the year and we were running out of indoor activities to do with the kids and that’s when we decided to catch the bus and do a tour of the Island,“ says Mark, an IT manager from Chobham in Surrey. “My mind had begun to wander about retirement as I was looking at the houses – I know it’s still a few years off but I do need to start planning for the future. I can’t see myself living on the Island permanently when I retire but yet I am pulled to this beautiful place. Investors such as Mark are becoming increasingly attracted to the holiday buy-to-let market not only because of Brexit but also possibly because of new tax rules, lending criteria and the success of service accommodation and Airbnb, believes Lee from OnPoint Mortgages. 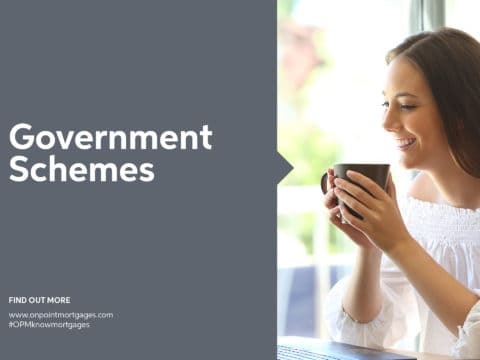 With a holiday-let you can still offset your full mortgage interest repayments against tax. “Under HM Revenue & Customs rules, the property must be available for letting for at least 210 days in the year and be let for at least 105 days. But unlike conventional buy-to-lets, you can also use your holiday home for as much as 20 weeks a year. Lee says that most buy-to-let lenders do not consider holiday lets because the property will not be let on an assured shorthold tenancy of between six and 12 months. 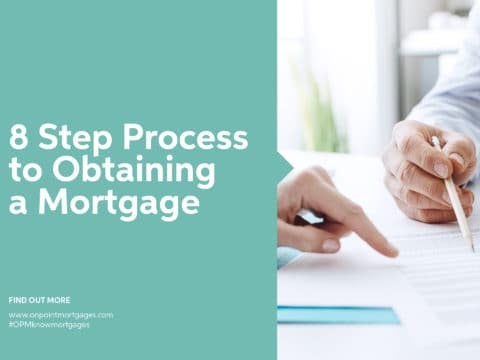 OnPoint mortgages does, however, offer buy-let-mortgage products through lenders like Principality Building Society and Leeds Building Society. 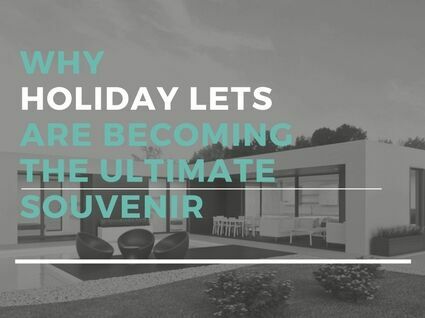 “Before considering a holiday home, it’s important to to take into account factors such as the type of market you are aiming at and how practical it is physically getting to the property. If you are going to be doing the maintenance yourself consider whether you would be happy to drive for several hours to get to your property, spend all the weekend doing the decorating and then drive all the way back home, ready for work the next day. “If you don’t want to maintain the property yourself, you may want to find a local maintenance company to look after the it and also a cleaner who could come in on change-over days. Lee also advises to look for areas which are being invested in, such as the development of new flats and shops. For would-be investor Mark, he is now considering different properties on the south Island as possible holiday-lets. 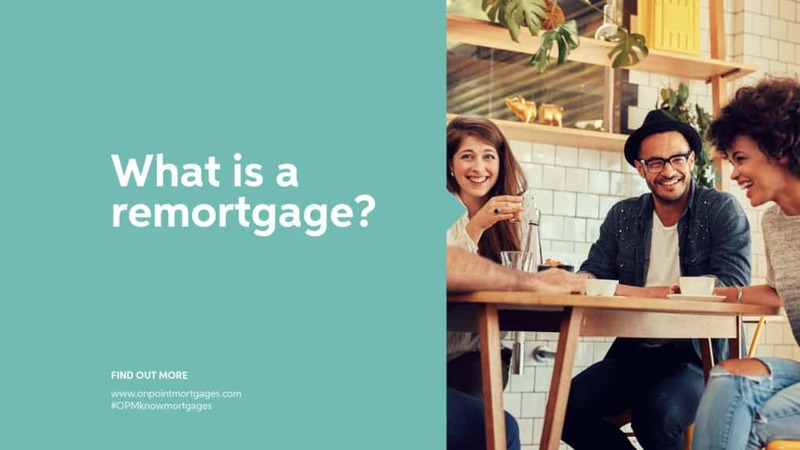 OnPoint Mortgages offers a range of mortgages including for those looking to enter the buy-to-let holiday market. Maximum loan up to £500,000. 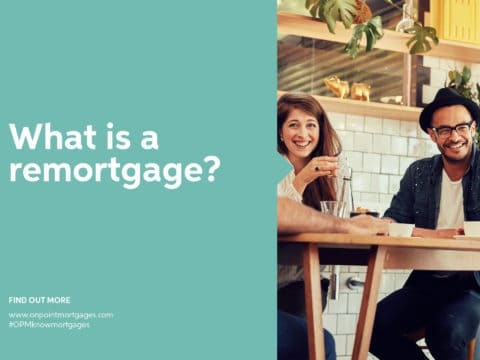 Rental income must be at least 140% of the interest payable on a stress rate of 5.5% for purchases and capital raising remortgages, and on 5.0% for like for like remortgages. 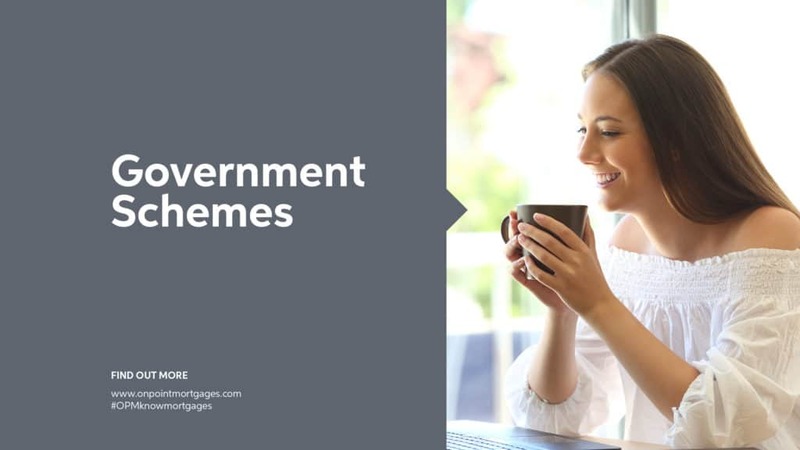 Some forms of Buy to Let advice are not regulated by the Financial Conduct Authority. 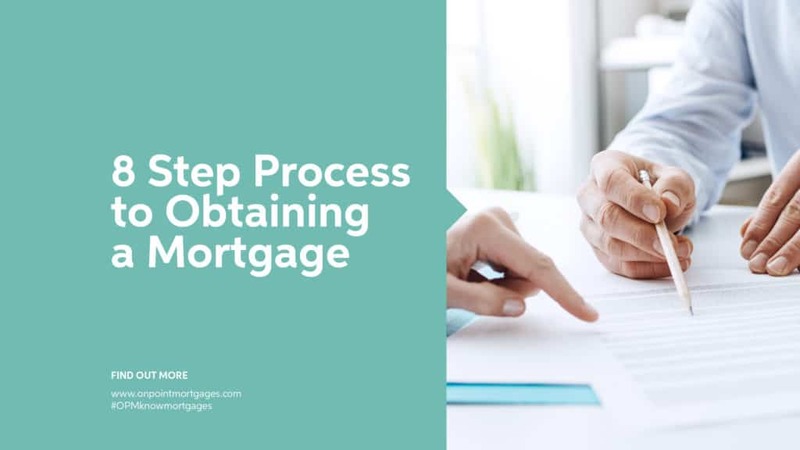 Your home may be repossessed if you do not keep up repayments on your mortgage.